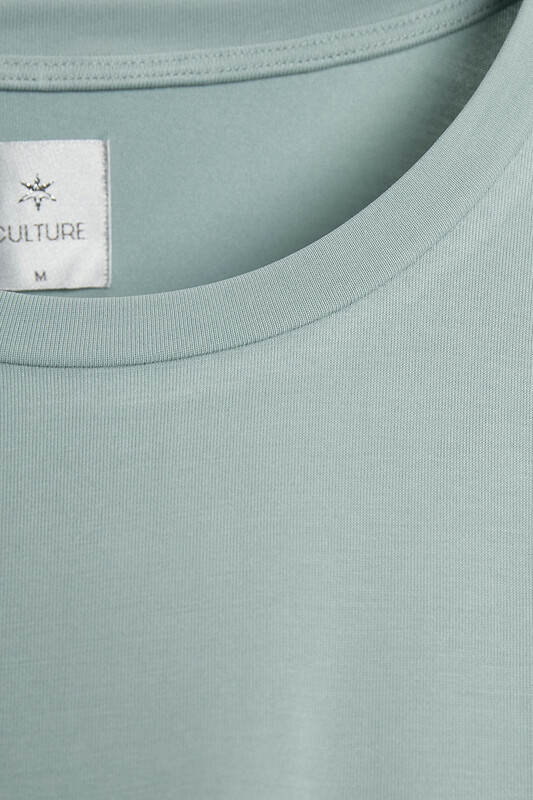 The essential and very popular Kajsa T-shirt from CULTURE is a must-have. It is so soft! 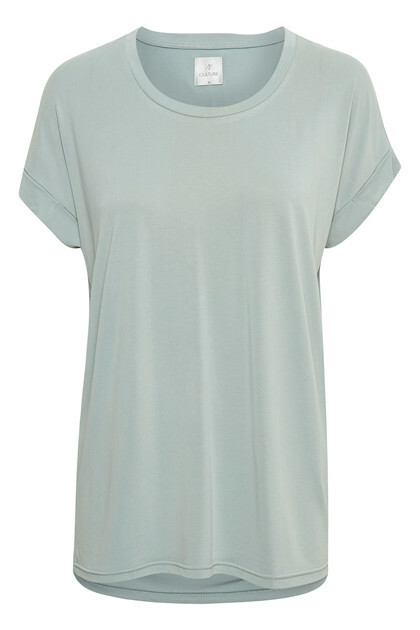 It has a lovely loose fit and has these cute cap sleeves. 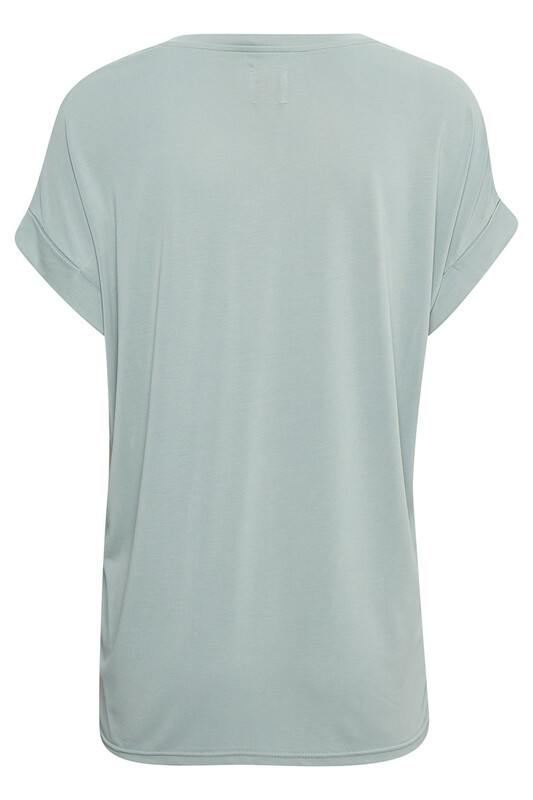 The T-shirt is very easy to style with everything, and of course works very well with jeans, pants or skirts. In other words - perfect for your basic collection.